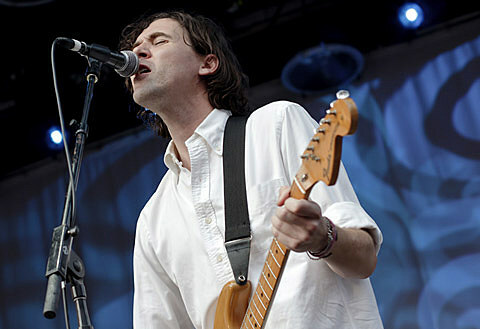 Cass McCombs released not one, but two albums this year (Wit’s End, Humor Risk), and has visited Chicago multiple times on tour. He’s just announced that he’ll be returning on January 29th to headline Lincoln Hall with support from Frank Fairfield. Tickets go on sale this Friday (12/2), at noon CST. Before the New Year, McCombs will head out for a short string of dates with White Magic. Those dates are only interrupted by a January 25th NYC show at the Bowery Ballroom with Frank Fairfield. I sense a future tour announcement. Head below to view all 2011/12 tour dates, and some videos..